The Brewers Association’s annual roundup shows that this year has been a mixed bag for the craft brewing industry. Another year has come and gone for America’s craft brewers, and if you had to describe it in beer terms, 2017 wouldn’t be a massive imperial stout… more like a mild ale. Simply put, the industry, which for years has flaunted gaudy year-end sales numbers, doesn’t have as much to hang its hat on this time around. And yet, in 2017, craft beer drinkers were able to proudly claim one of the biggest numbers of all: 6,000. This year, America passed 6,000 total breweries—the most in the country’s history. 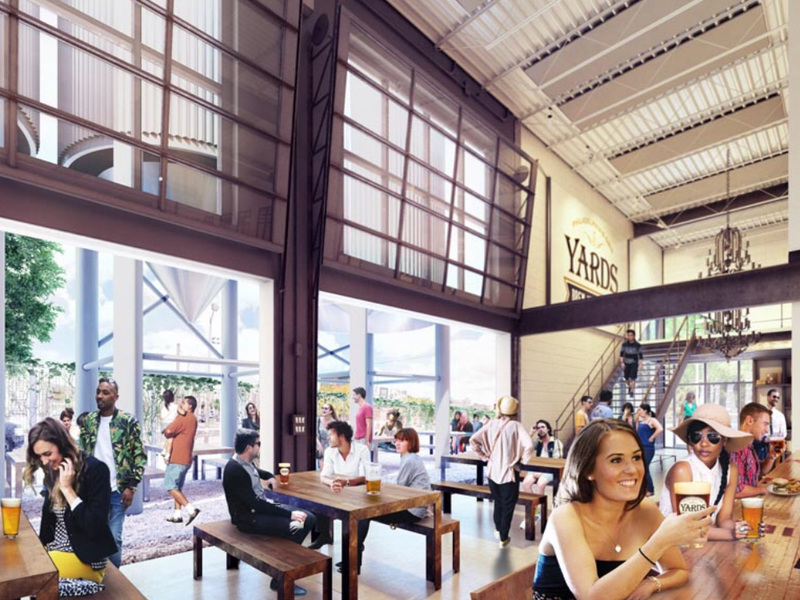 The emphasis on local communities and talk of challenges stems from the incongruity of a continued explosion in brewery numbers coupled with slower sales and production growth. Basic math means that someone is feeling the pinch, and that appears to be the larger craft brewers getting squeezed on both sides by mainstream big brand competition and tiny local upstarts poaching the most diehard of craft drinkers. As a result, 2018 could pan out to be a defining year for the craft beer industry – a group of brewers where at one end of the spectrum, you have Sam Adams ousting Budweiser as the official beer of the Boston Red Sox, and on the other end, you have tiny startup breweries that would be happy just to have a baseball team-worth of customers in their taproom. 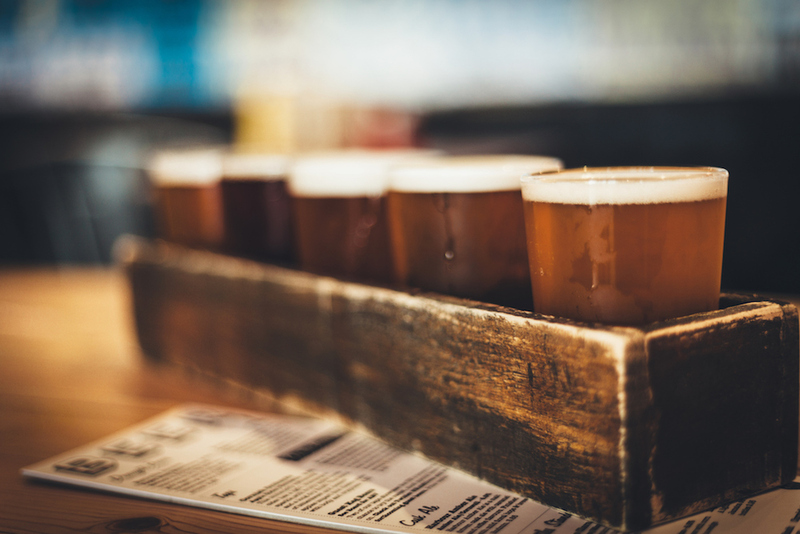 For decades, craft beer has positioned itself as an alternative to big brands like Bud, Miller, and Coors. But at the moment, what’s happening within craft beer’s own ranks is feeling increasingly important.